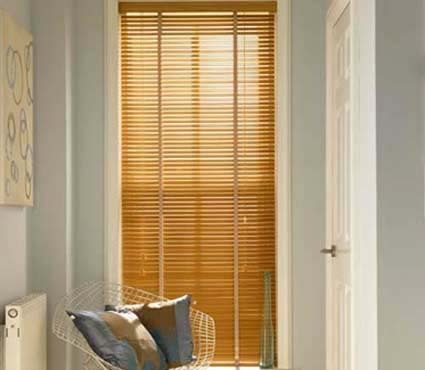 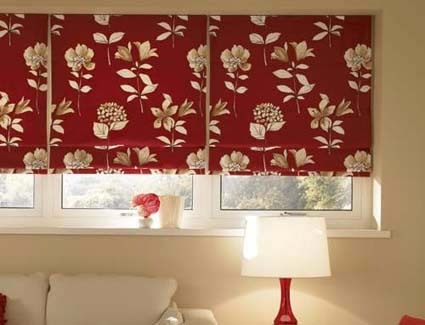 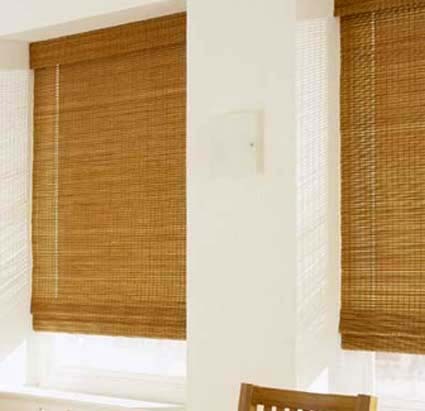 Our Roller Blinds will add nothing but style to your home. 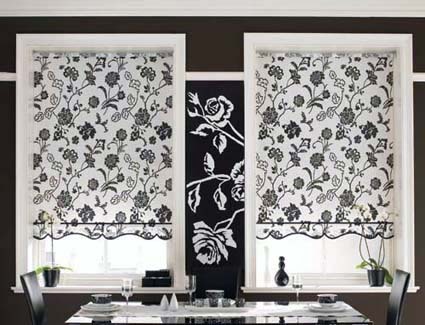 Hundreds of fabrics to choose from including plain, natural, jacquard, printed and blackout. 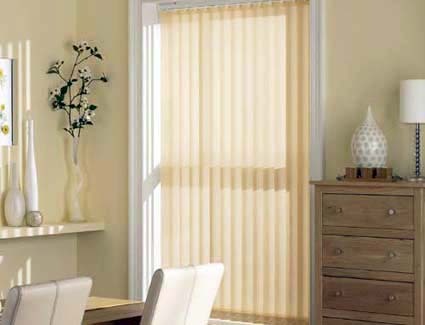 Top quality, contemporary and traditional fabric ranges and with our “ultraglide” sidewinder system for complete ease of operation.